Designed for the traveling professional. The Unitec Baer Lightweight Flight Case for B&S PT-6 Tuba provides the ultimate protection for your tuba. It features a durable ampfelt exterior covering, recessed butterfly latches, recessed handles, and heavy-duty casters designed to roll over almost any surface. The interior features a plush lined 1-inch floating foam interior designed to secure the instrument and dampen all shock to the case. 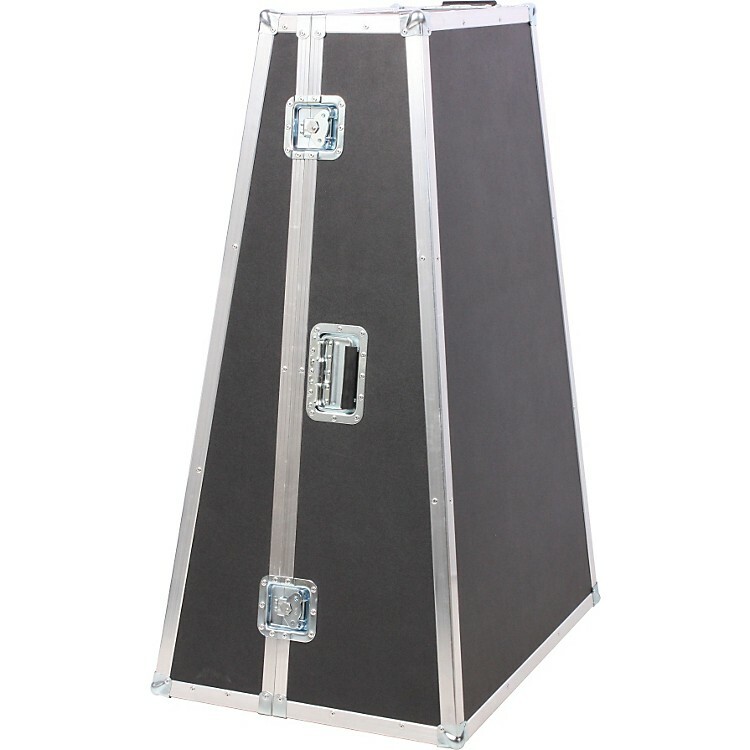 Designed to the specifications of famed tuba performer Alan Baer, this case is lighter in weight than standard Unitec flight cases and fits the B&S PT-6 Tuba with a 19.5" bell. This case will also fit other tubas with similar dimensions.